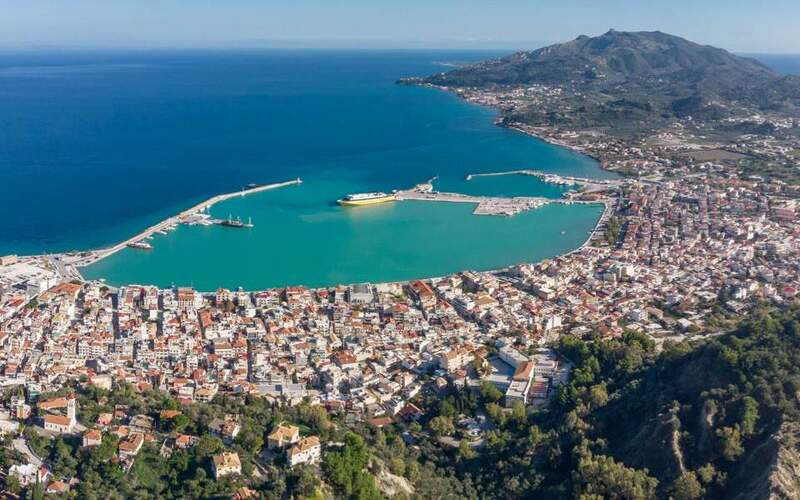 Inspectors said on Saturday that 120 of the 250 buildings that were damaged two weeks ago by the 6.4 magnitude quake on the Ionian island of Zakynthos have been declared unsafe. Most of the damaged buildings are in the regions of Kalamaki, Laganas, Lithakia, Keri, Mahairado and Lagopodo. The powerful quake, which occurred on October 26, was felt as far away as Athens, southern Italy, Albania and Libya.